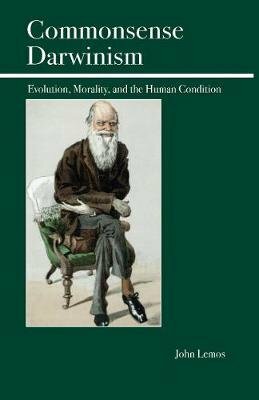 Written in a simple, accessible style, "Commonsense Darwinism" offers a clear, critical examination of the subject. Assuming that the diversity of life, including human beings, is the result of evolution from common origins and that its driving force is natural selection, the book explores what this might mean for issues in ethics, philosophy of religion, epistemology, and metaphysics. The author's defense of free will makes this an especially stimulating read.